Details for the 2019 BMBA Baseball Skills Clinic have been finalized. 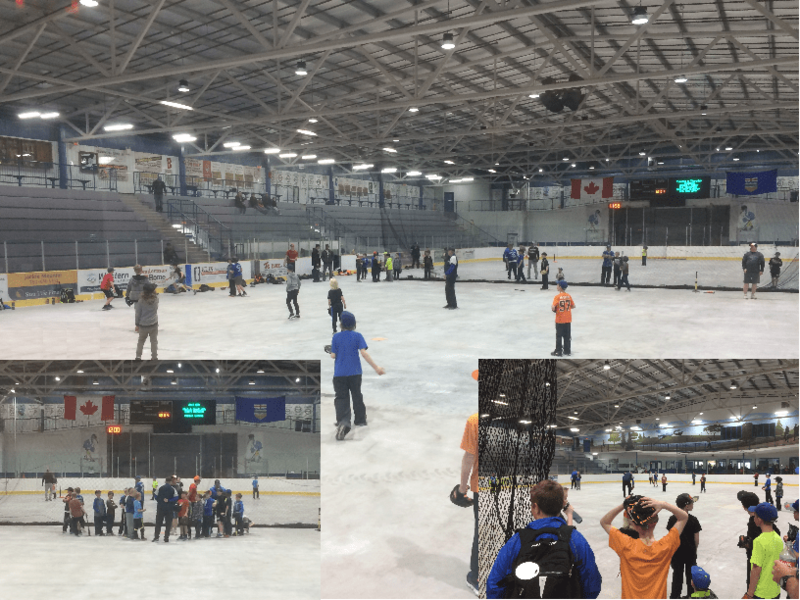 The clinic will be divided into two sessions occurring on April 27th & 28th, 2019 at the Agrena in Barrhead. Rookie and 11U Mosquito players will attend on the 27th, while 13U Pee Wee and higher (up to 18U Midget) players will attend on the 28th. Players will only attend one day based on their age level. Sessions will run from 9:15AM to 2PM on both days, with a short break from 11:40AM-12:00PM for snacks or a small lunch that players shall bring with them. Check-in will begin at 8:50AM each day, and all attendees should register online prior to April 24th, 2019 to secure a spot in the clinic. Please select the package appropriate to your player’s level and status and proceed with registration and payment online. Note: Players who show up on the day of the clinic without first having registered online prior to the April 24th deadline may be denied entry to the clinic as the number of coaches and volunteers required to safely run each day of the clinic will be determined based on the online registration numbers.